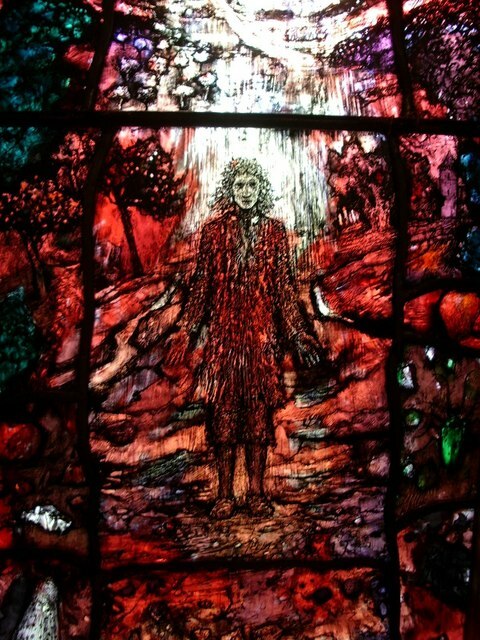 Thomas Traherne window by Tomm Denny and installed in 2007. Little is known of Thomas Traherne, an English poet, clergyman and theologian. Not a well-established poet of his time, he is almost “wholly a discovery of twentieth century scholarship” after one of his manuscripts was accidentally found in a London bookstall in the late 19th century. 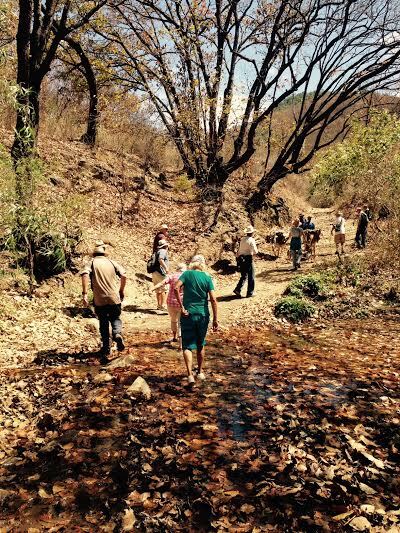 Although I am not a big fan of metaphysical poetics, “Walking” was the perfect text to contemplate on the trails of Santo Domingo Tamoltepec. 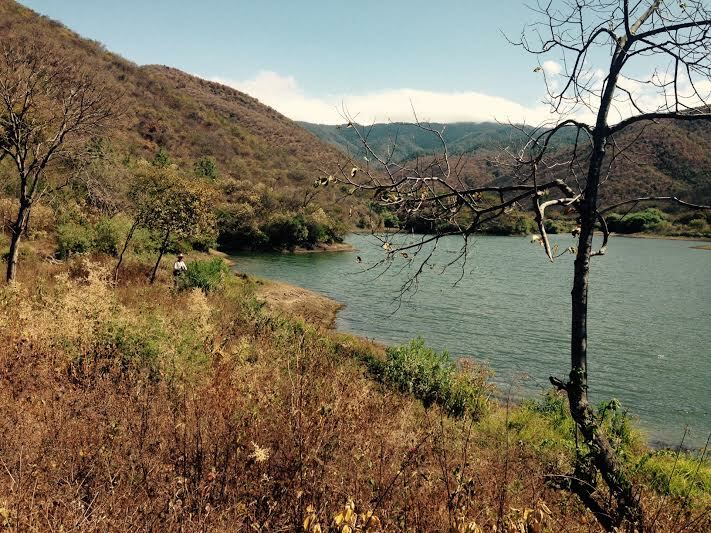 From viewing herbs and trees.